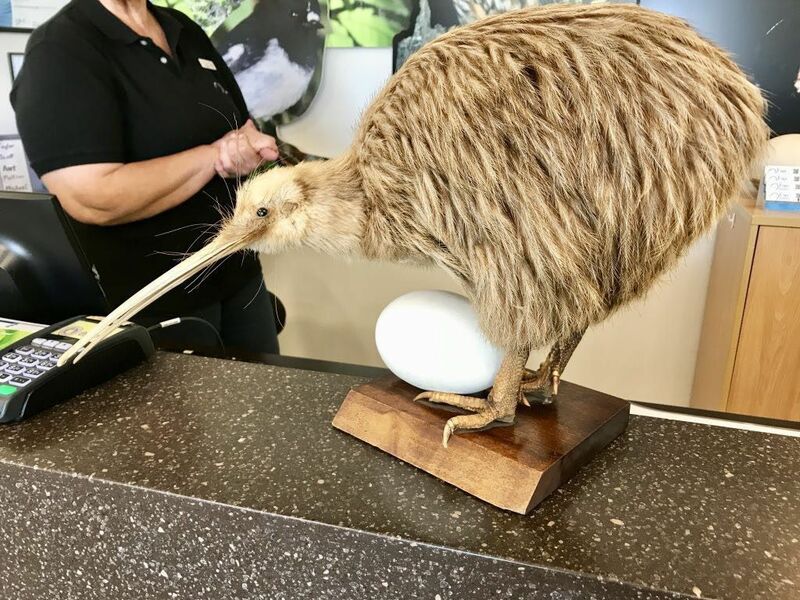 Yesterday at the Whangarei Kiwi House and Museum I saw an actual Brown Kiwi feeding. The need for dark and quiet meant no photos allowed. This Victorian taxidermied bird with replica real-size egg will have to do.